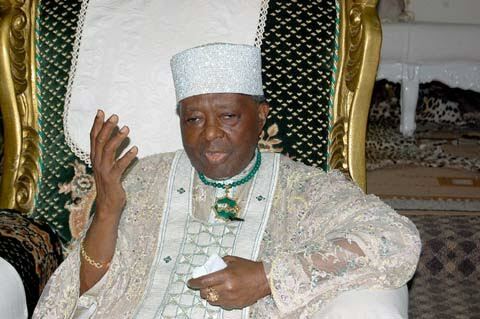 The Ooni of Ife, Oba Okunade Sijuwade, has died at the age of 85. Family sources say he died at about 5pm yesterday after a brief illness. He was reportedly flown to UK in an air ambulance after he became unconscious following his illness. The late Oba is survived by wives and children. May his soul rest in peace Amen.